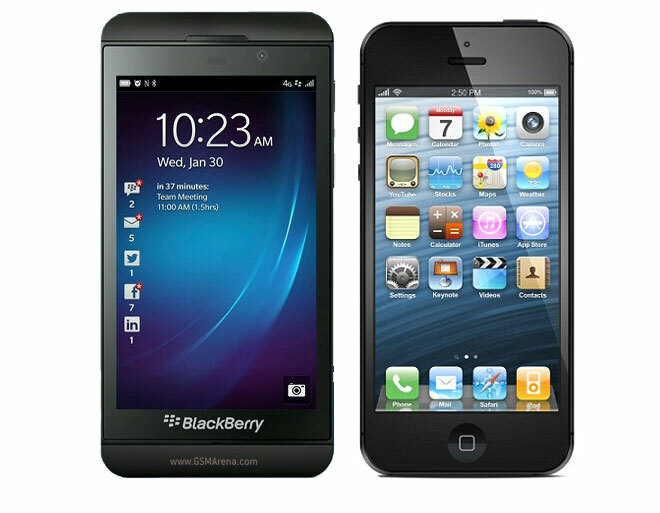 On the left, we have the newly unveiled BlackBerry Z10 and on the right we have the Apple iPhone 5. 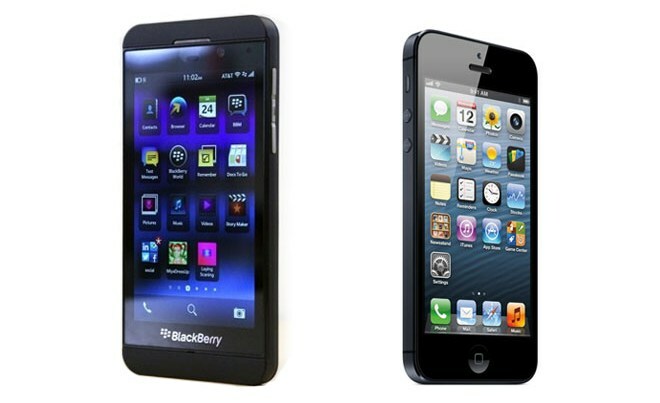 The question is simple – does the Z10 look like the iPhone 5? The GSMArena team is split in two on the matter. Me, Chip and Peter think that the Z10′s design steers clear of the iPhone’s cold metallic look and involves some nice ideas of its own. Of course there aren’t too many ways to design a full touch smartphones and the Z10 does have rounded edges and flat sides, but the differences are more than the similarities. On the other side we have Johnny, Kyle and Nick, who think that BlackBerry completely stole the iPhone 5′s styling and this is most obvious when you look at the picture above. The outlines of the two smartphones are similar and there are enough other similarities between the two so they look identical from a distance.